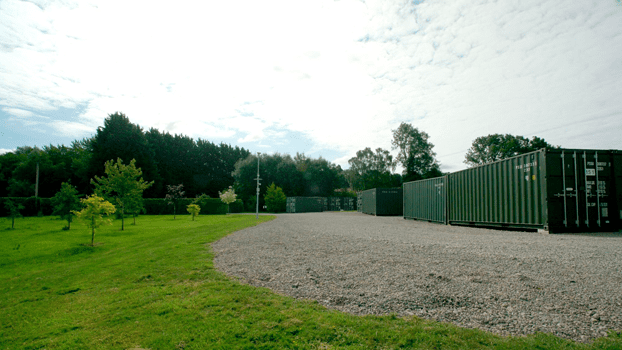 Located in the quiet Leicestershire countryside, we offer safe and secure storage in Leicester. 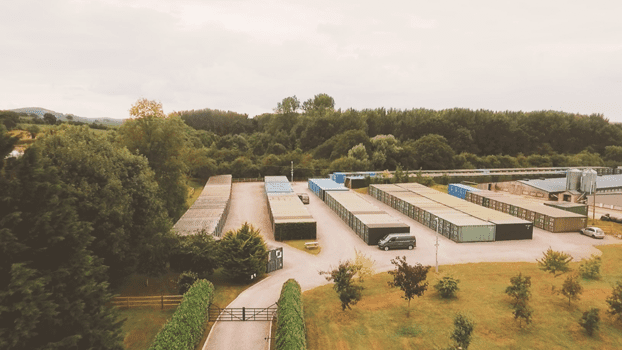 Our secure storage site is also very popular in surrounding areas such as Hinckley, Loughborough, Coalville, Bagworth, Desford, Newbold Verdon, Glenfield and Market Bosworth. 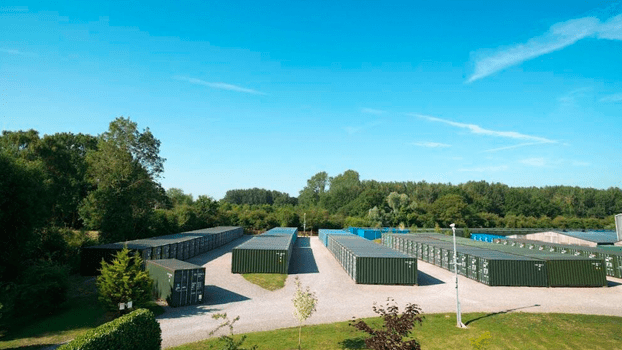 We pride ourselves on offering trusted and reliable storage services in Leicester and Leicestershire. 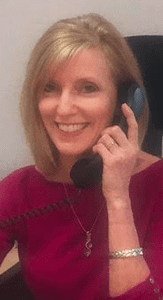 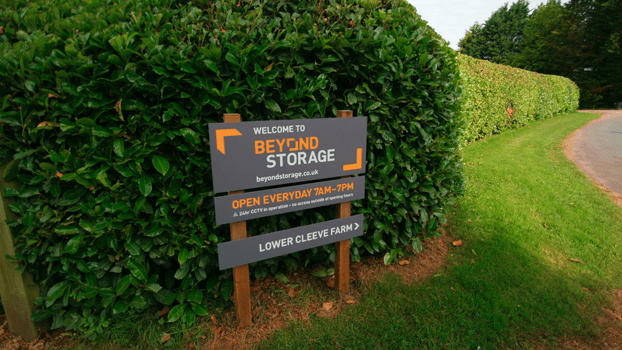 As we are a family run business, we love to get involved with the local communities and support community members, allowing them to #GoBeyond and achieve their goals and dreams. 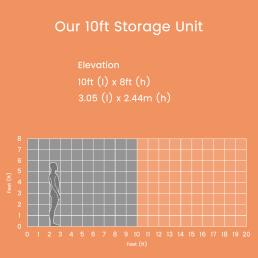 Our fantastic and serene storage site is located just off the M1. 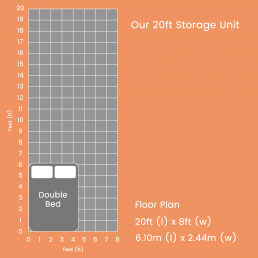 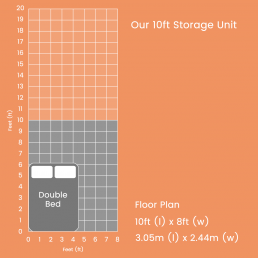 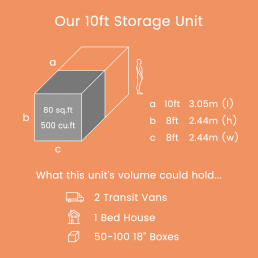 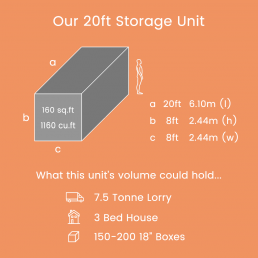 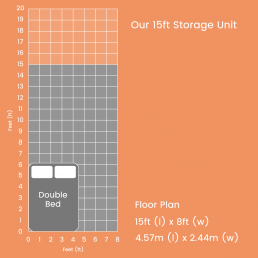 Unlike most storage sites in Leicester, we set ourselves apart by offering unmatched convenience and affordable prices. 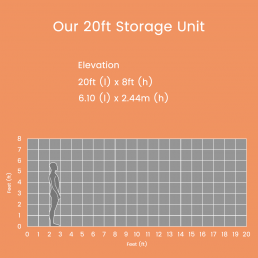 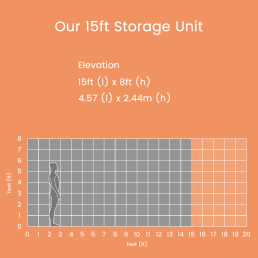 Whether you require personal self storage or business storage, our storage sites offer fantastic great accessibility and allow you to drive up to our spacious storage containers. 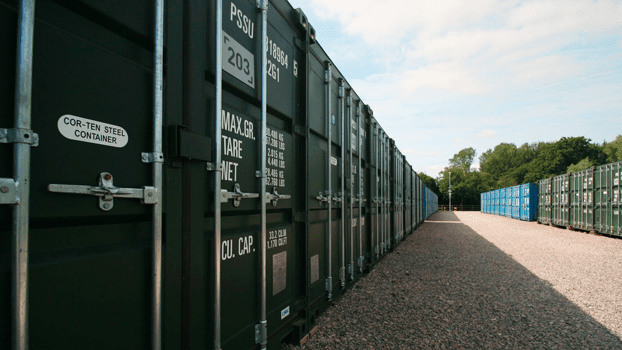 We have a variety of container sizes to suit your needs, which include insulation and dehumidified installations. 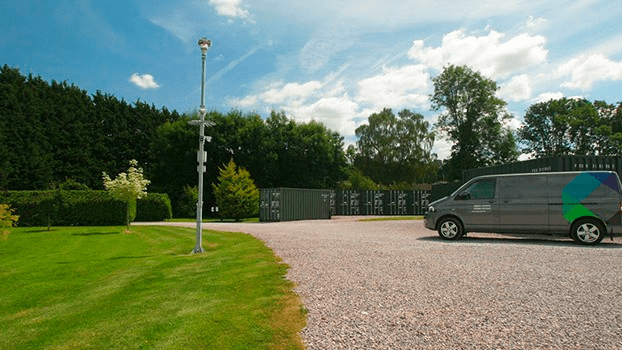 This keeps all of your stored personal belongings, antiques or business assets in perfect condition whilst they’re kept in a secure facility. 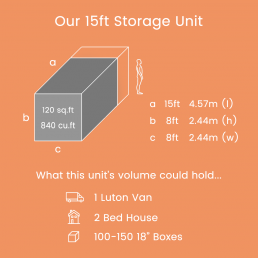 Feel free to contact our dedicated Leicester team on 01530 490015.